Wedding Photography at Leasowe Castle, Wirral. Leasowe Castle is a stunning 16th century Grade II listed building, located in Merseyside, it is Wirral’s only romantic castle wedding venue. Overlooking the coastline and Golf Courses, the Castle is set amongst landscape gardens and a beautiful retreat for anyone who endures it’s grandeur. Draped in history the building stood derelict for 300 years, until in 1982 a local businessman restored it to its natural beauty and is now one the finest hotels and venues in the Wirral. The perfect venue to be King and Queen on your wedding day. No matter how big or small you are sure to make your wedding dreams come true in this luxurious setting, amazing views and an exceptional wedding service. You have a choice of getting married in any of the licensed rooms in the Castle itself (The Keep, The Star Chamber, The Portcullis Restaurant and The Castle Suite) or outside ceremony in the romanic garden pergola. Or if you prefer to have the whole venue to yourselves and your guests, you can have exclusive use and rule the Castle for the day. Leasowe Castle is one of the most stunning Castle’s I’ve had the pleasure to photograph. Get in contact to view our albums and be inspired. 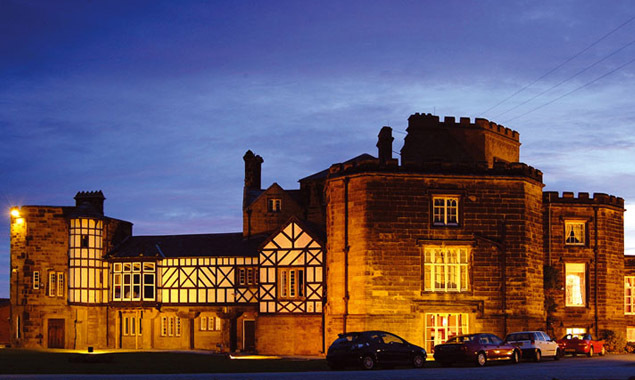 The Wirral has some of the most beautiful wedding venues and locations in the North West. Here we have included lots of real wedding galleries of some of the most beautiful wedding venues.